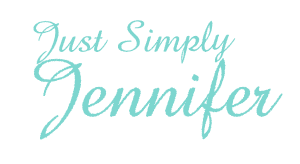 Divorced and have Job Interview… | Just Simply Jennifer! I have been divorced officially for a little over an hour. Woo Hoo! I have a job interview on Monday as well. Woo Hoo! I couldn’t wait to tell, so here I am. I am going to celebrate tonight. I know that I can conquer this interview. I think they will love me. I know I can do a good job for them. The divorce is pretty great too. I am just having a totally exciting day and after totally being lazy all day yesterday. I couldn’t sleep well last night because of that nap I took yesterday. I know tonight, when I hit the bed. I am going to just crash out cold. Anyways, I hope your day is going great too.